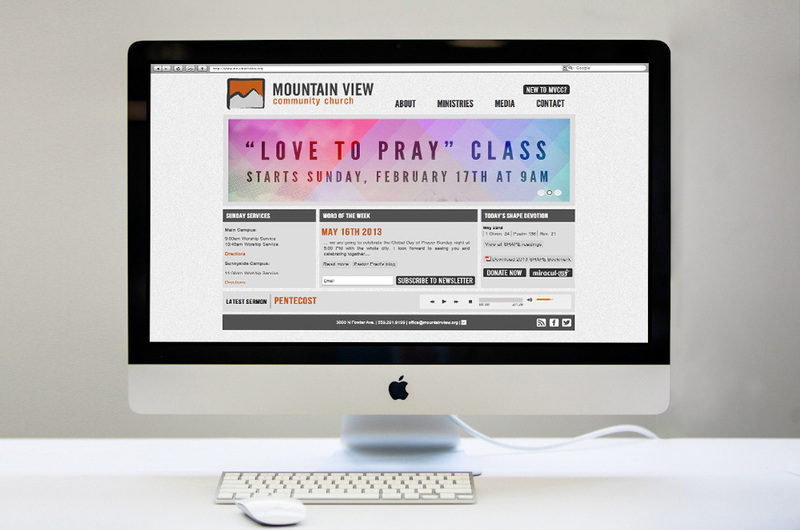 mountainview.org is the website for Mountain View Community Church,a Mennonite Brethren church located in Fresno, CA. 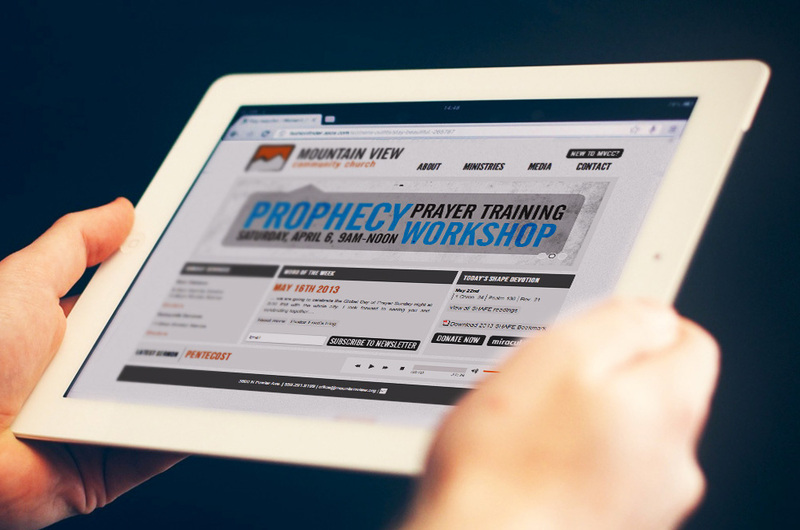 Their mission is to bring the Whole Gospel of Jesus Christ to the Whole Person throughout the Whole World. 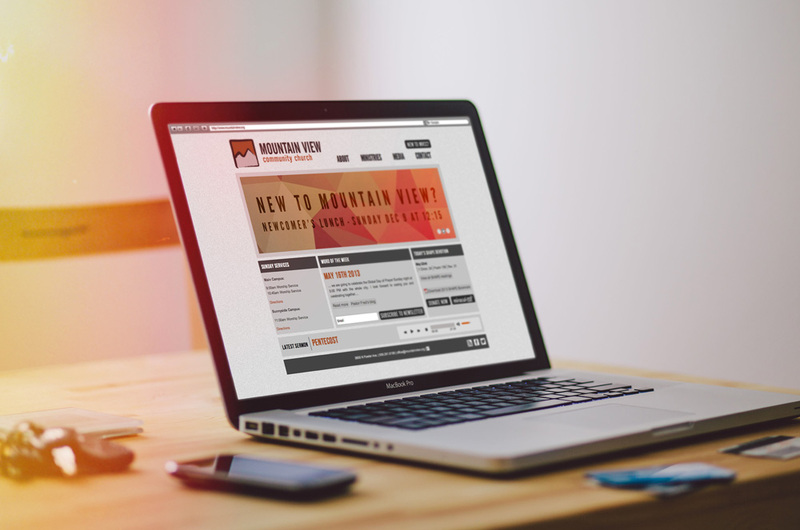 The Mountain View Branding project can be viewed here.